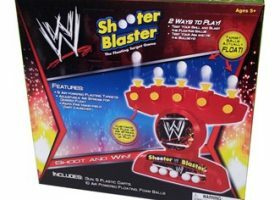 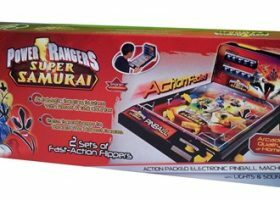 This is our go-to holiday gift this season. 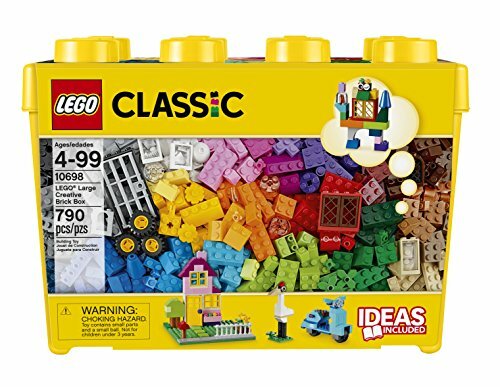 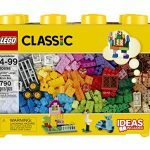 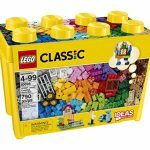 Stored in an adorable lego-shaped container, this 790 piece set contains a variety of colors and pieces for building anything and everything. 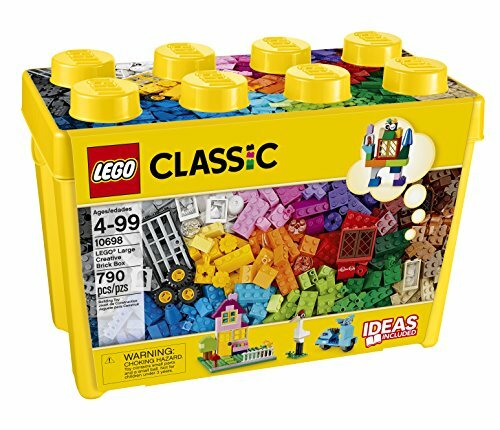 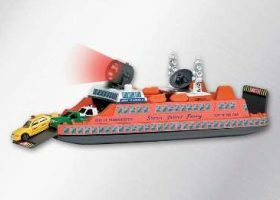 The Classic set is the perfect complement to other Lego sets but is just as fun on its own!